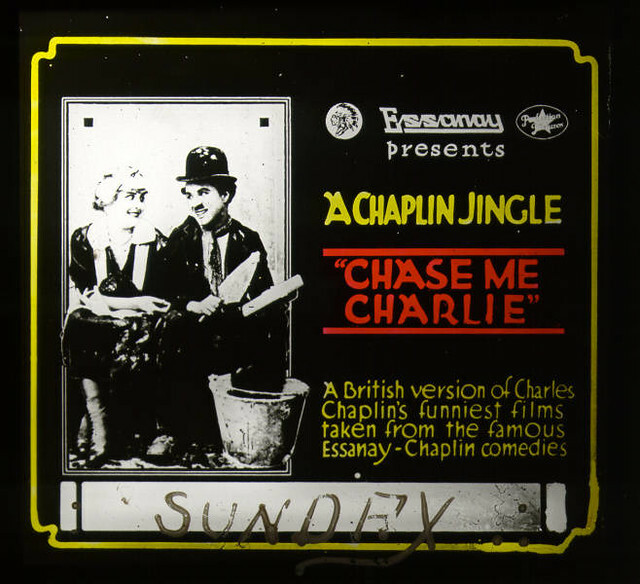 The tag line explains the concept of this 1918 movie, which was an anthology of clips from the films Chaplin made for the Essanay Film Manufacturing Company. 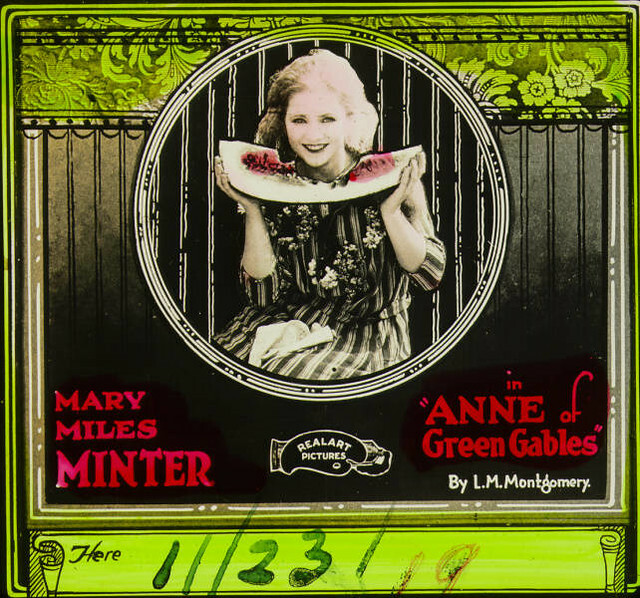 In the silent film era, these colorized lantern slides were the equivalent of previews or trailers, alerting the audience to the theater’s upcoming schedule. Blank spaces in the slide’s design allowed for a small degree of customization by hand. 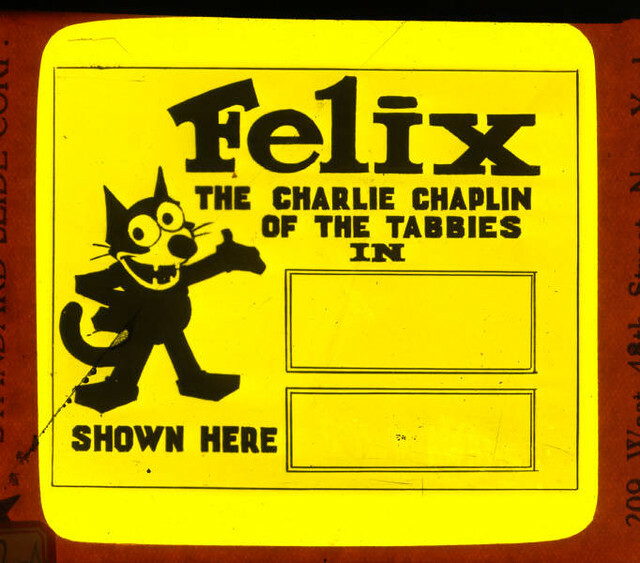 The famous feline, who starred in multiple short cartoons between 1919 and the early 1930s, had a reusable slide that could be repurposed when new installments came out. Even at the time the slides were in common use, Kernan writes, some theaters experimented with showing short bits of film to advertise coming attractions. By the 1920s, a company called National Screen Service was making trailers for major studio films using moving footage; by the 1930s, studios began to make their own, much more sophisticated preview trailers. A 1919 version of the L.M. Montgomery novel, starring prolific child actress Mary Miles Minter, was the first of many such adaptations for the big and small screens. 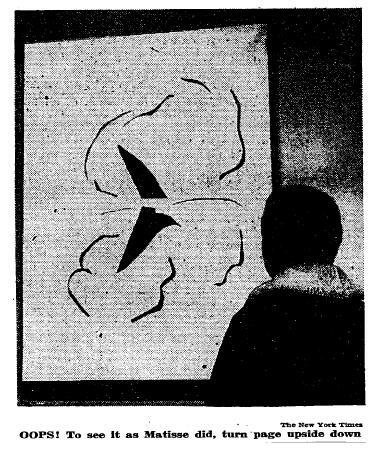 As we take our seats and silence our phones, we might recall that it was on this date in 1967 that “La Bateau,” a 1953 paper cut by Henri Matisse was hung in New York’s Museum of Modern Art… upside down. It remained on inverted display for 47 days. Genevieve Habert, a stockbroker, noticed the mistake (by comparing the hanging to the photo in the catalogue). 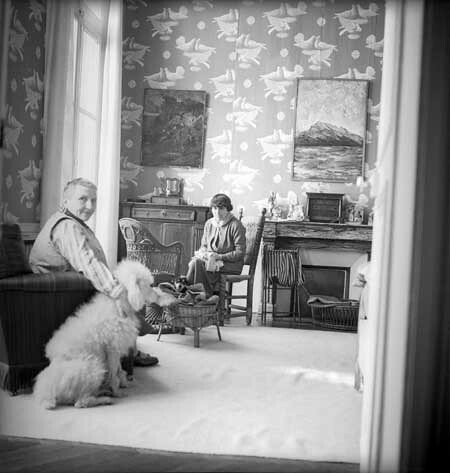 As it was a Sunday night and there were no curatorial officials on duty, Habert informed the New York Times, which in turn notified Monroe Wheeler, the Museum’s art director… who had the piece rehung correctly on Monday. 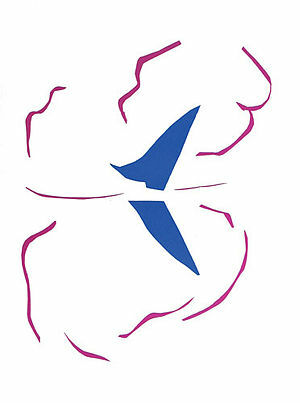 Matisse’s cut-outs are back at MoMA… right-side up, one trusts.